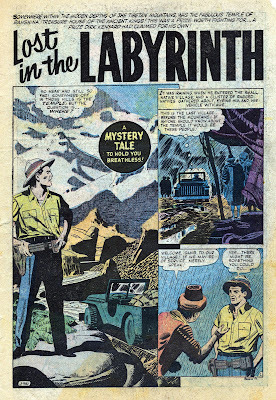 I know I am stretching to save time here... it won;t be long before we have to say goodbye to our Mort Meskin weekly series, because I am all out of scans. 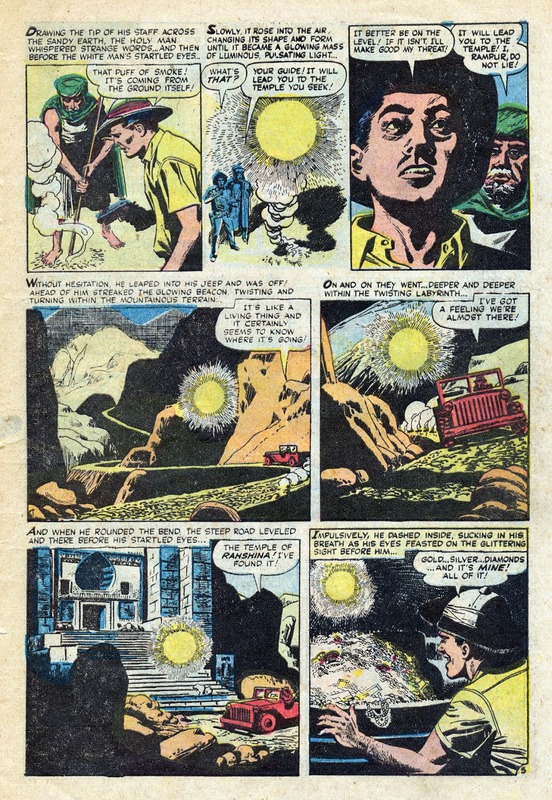 I think I covered about 70% of his output here and for the time being that will have to be it. 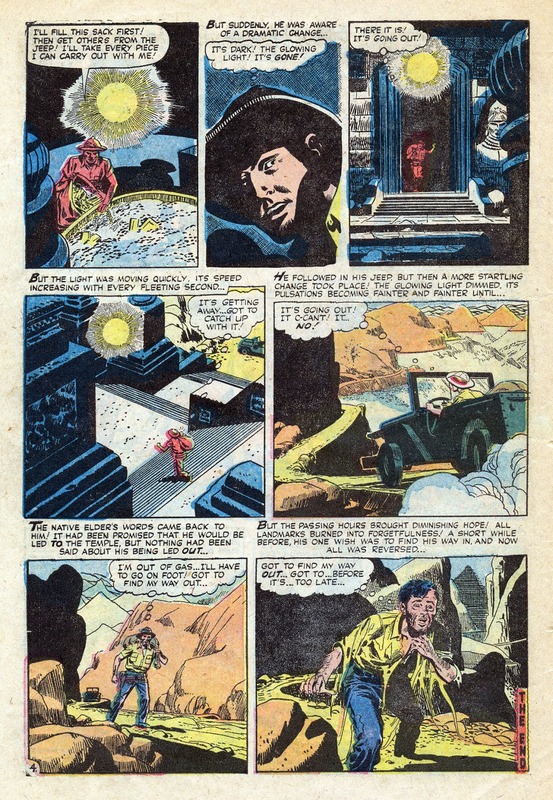 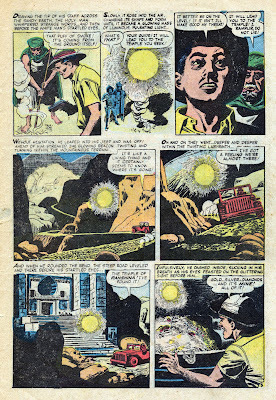 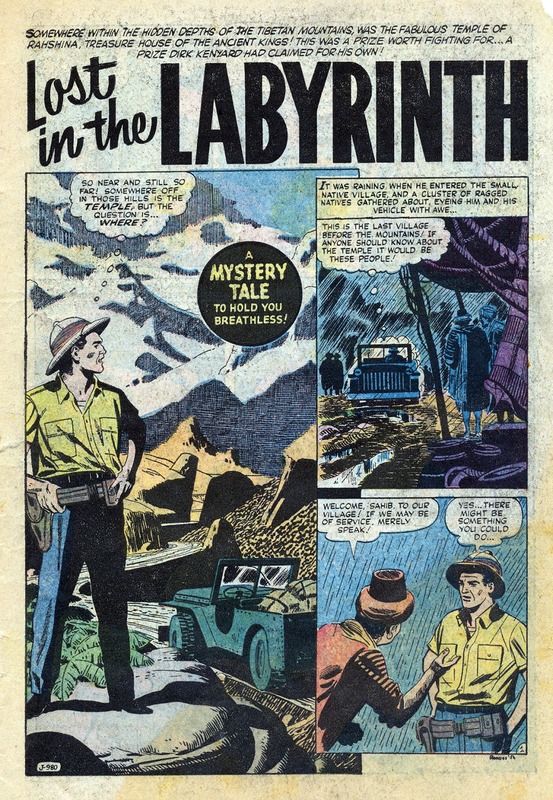 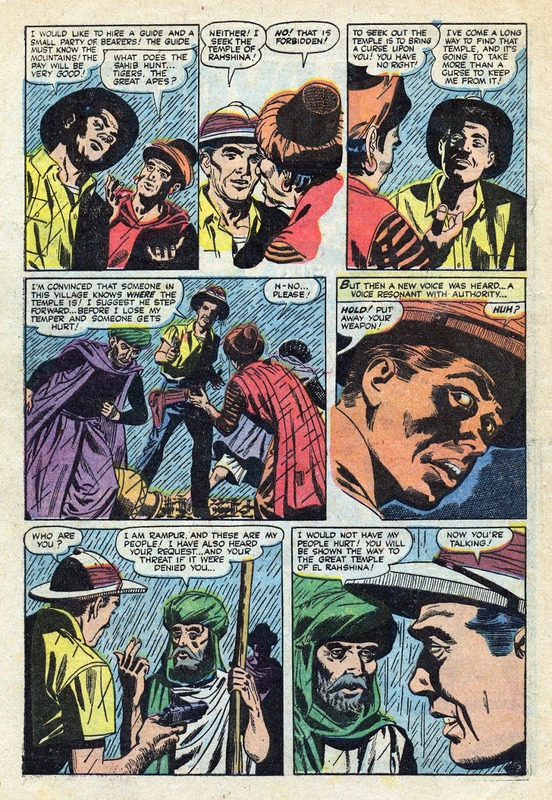 But here is one more to delay the inevitable... a late George Roussos story for Stan Lee's post code horror line: Lost in the Labyrinth from Mystery Tales #44.